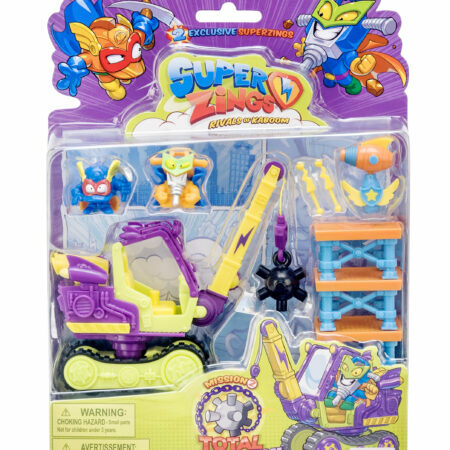 Discover the SuperZings’ secret bases with real sound! 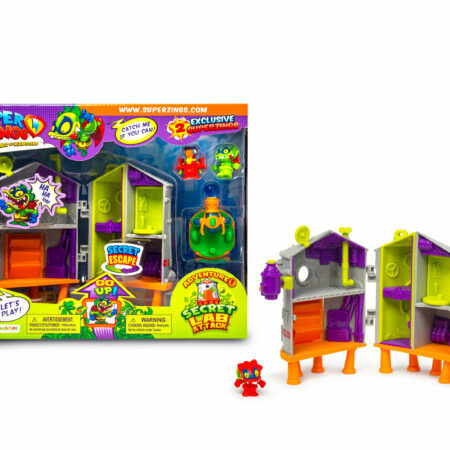 Press the top … and you will hear real sounds that escape from the inside! 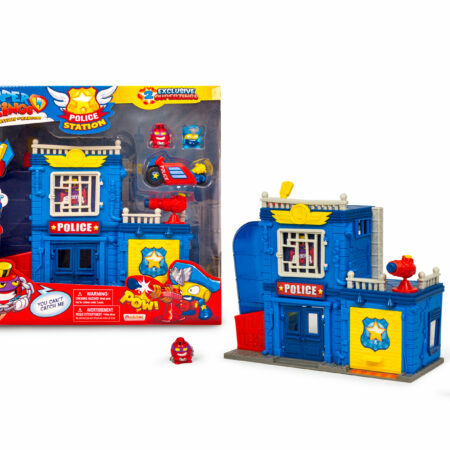 What are they plotting now …? 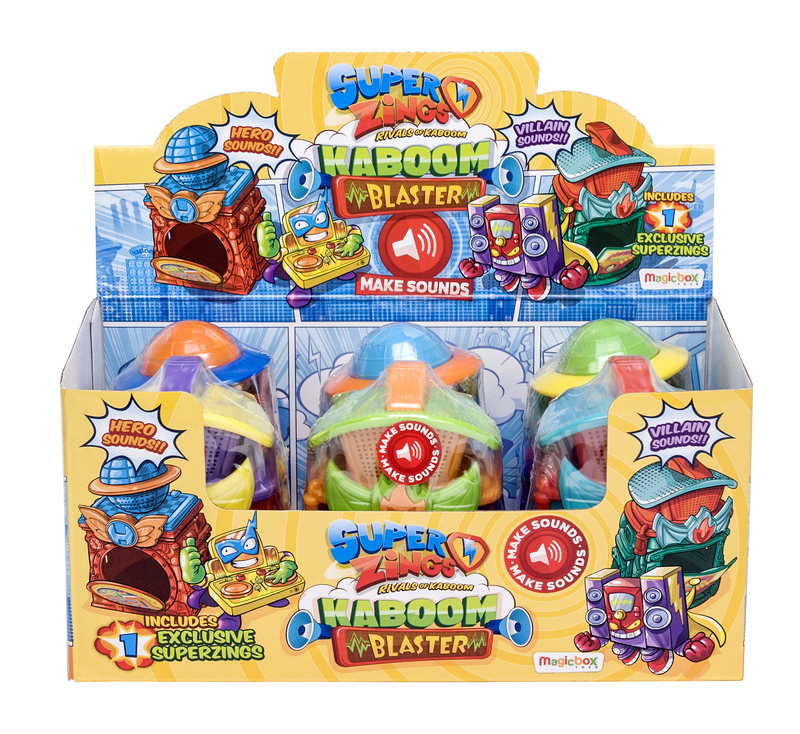 There are 2 to collect in 3 different versions and each Kaboom Blaster includes 1 exclusive SuperZing: Supervillain Beatbox or Superhero DJ Scratch.